Harry Potter and the Half-Blood Prince (2009) – What's New on Netflix Canada Today! 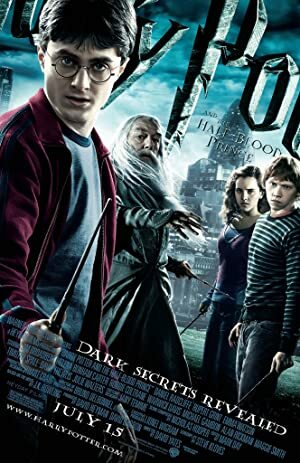 In Harry Potter’s sixth year at Hogwarts School of Witchcraft, Harry finds a book marked mysteriously, “This book is the property of the Half Blood Prince,” which helps him excel at Potions class and teaches him a few dark and dangerous ones along the way. Meanwhile, Harry is taking private lessons with Dumbledore in order to find out about Voldemort’s past so they can find out what might his only weakness.